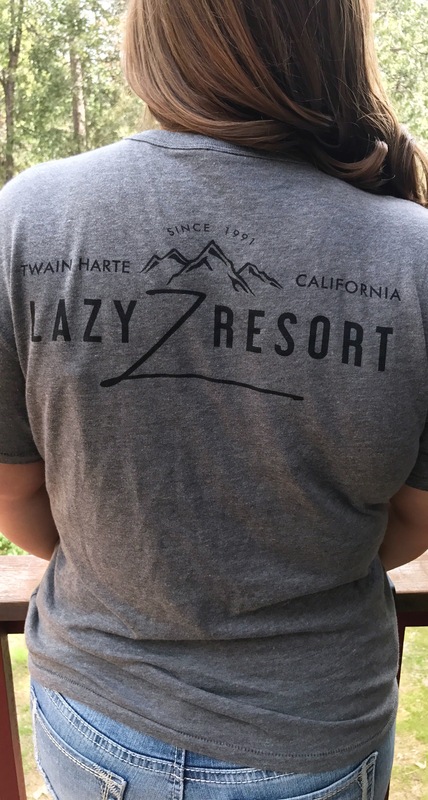 Show your love for the Lazy Z by sporting our **Brand New** Classic Logo Tee. Vintage coal with black ink. 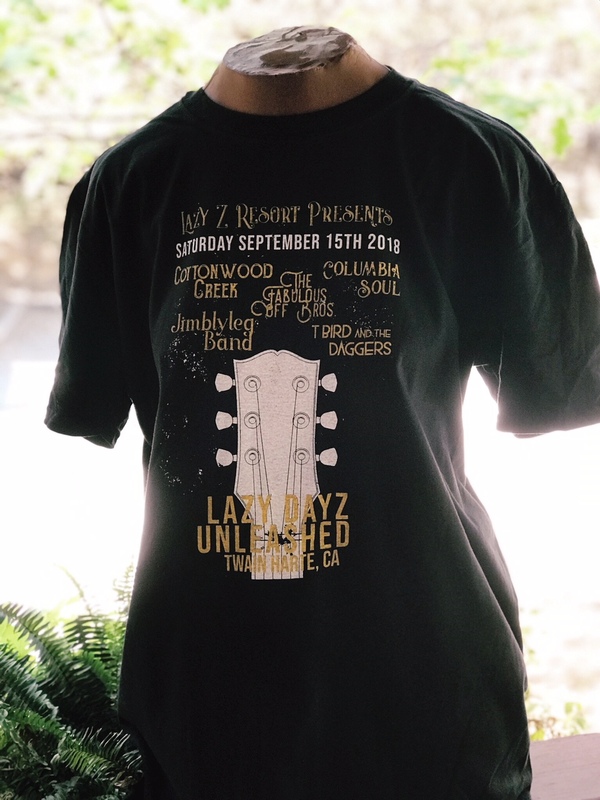 Small logo on the front left and large logo across the back. The super soft vintage wash, this one will be come a favorite for sure!